UNCW Seaweed Ultimate is so excited to be in the midst of our 2018 competitive season! 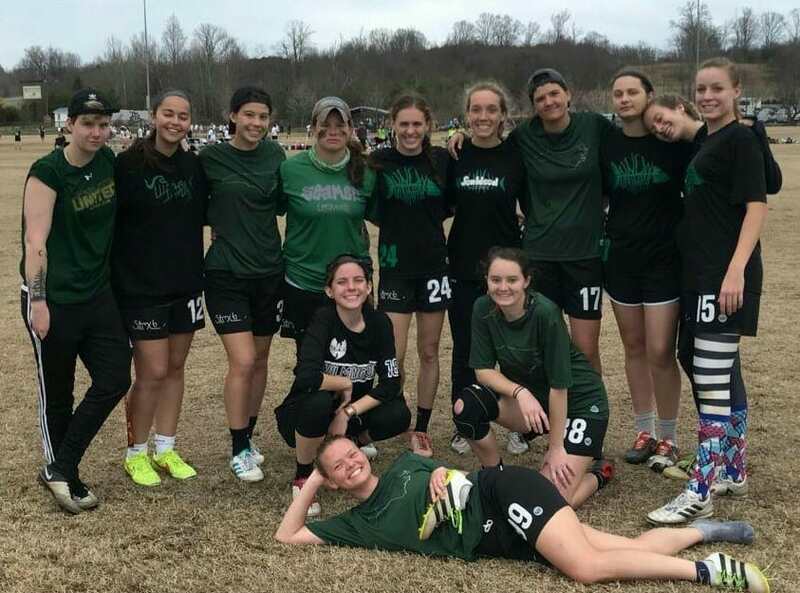 The women’s Ultimate Frisbee team was founded in 1989 and this season, our goal is to be the fifteenth year that Seaweed dominates in the Atlantic Coast region and represents UNCW at National’s. Chasing after plastic is our favorite sport and we are learning valuable life lessons while building healthy habits. 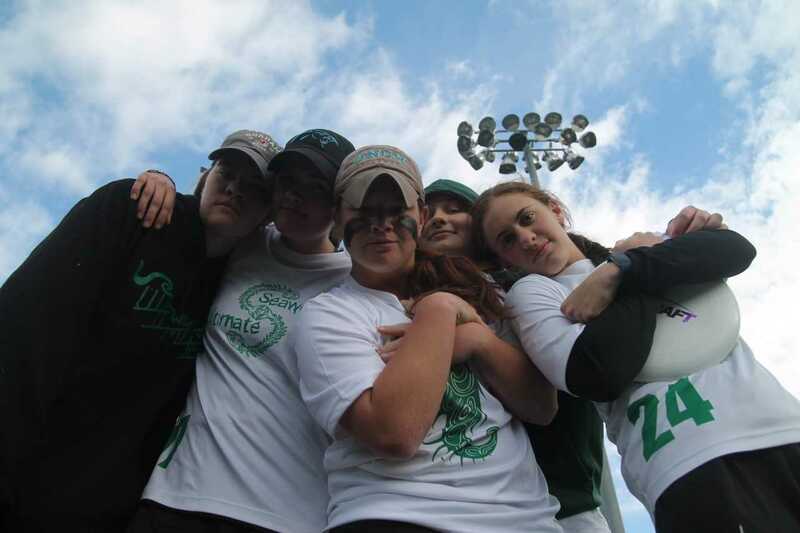 The team plays tournaments sanctioned by USA Ultimate, our governing national organization. In a normal tournament, each player can run 20 or more miles over a series of 7 games. In preparation for tournaments, we work hard in rain or shine, practicing three days a week. 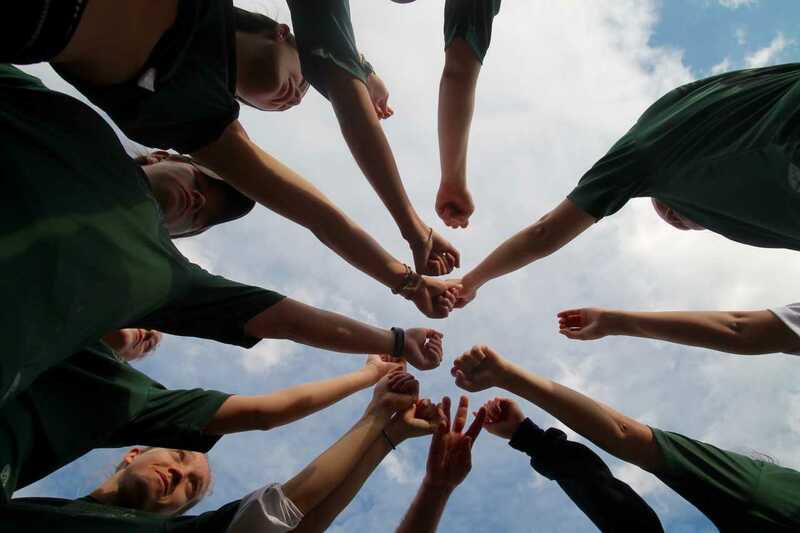 As one team with one goal, we are out on the fields constantly learning more about the sport of Ultimate and getting in better physical shape along the way. Lastly, we do all of our own budgeting and fundraising and because we plan on attending 8 tournaments this semester, we would appreciate any donations you can give. Donations go straight to the team and help us afford tournament hotels, entry fees, and our uniforms. Thank you for your support, be sure to keep up with us on our social media accounts. You'll receive a shout out on social media. You will receive a handwritten card from Seaweed Ultimate. You will receive a handwritten thank you card along with a Seaweed Decal. You will receive a handwritten thank you card along with a Frisbee signed by Seaweed Ultimate.